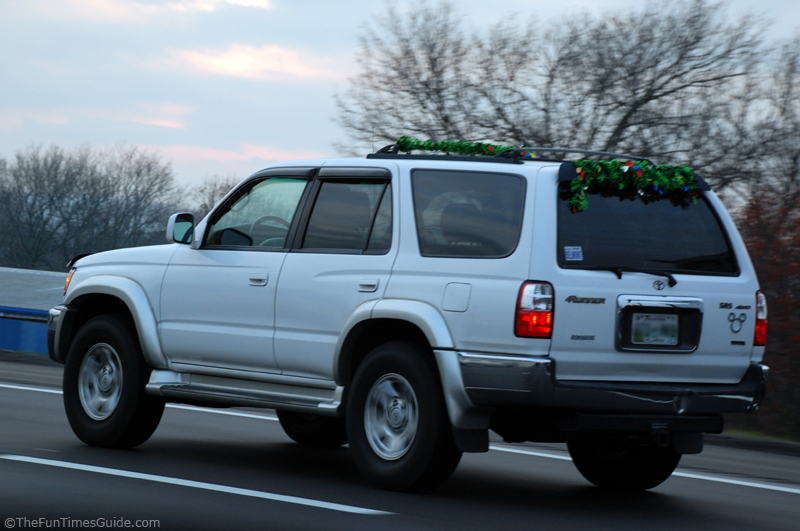 Have you noticed this?… More and more drivers are decorating their vehicles with things like Christmas lights, garland, and wreaths. Here’s a Volkswagen Beetle we drove past… The car is black, and it was the dead of night, so it’s kind of hard to see, but you get the idea. It was the cutest thing to watch this little VW bug motor on down the road! 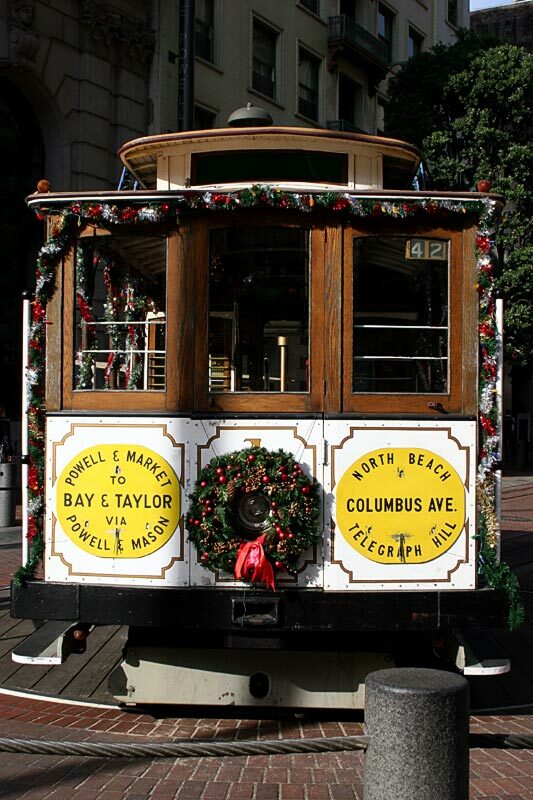 For decorating your roof rack, the grill of your SUV, and your windows with holiday decorations! 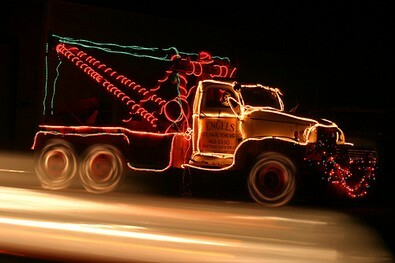 More than ever, I’ve seen dozens of drivers decorating their vehicles this year. It’s kinda crazy. But I have to admit, it’s kind of fun to look at when you’re driving down the road. I also saw a couple of SUVs decorated with reindeer antlers. (You know, one on each of the front door windows.) But I didn’t have my camera on me that day. 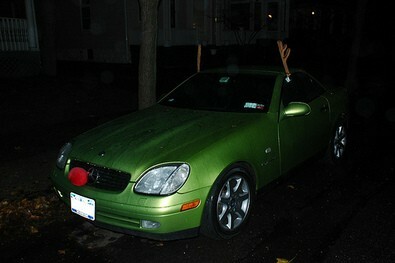 Have You Seen Any Holiday Decorations On Cars This Year? I’ll try to snap some more pictures like this when I’m out & about for my little collection here. If you happen to have a photo of something similar, please do share!